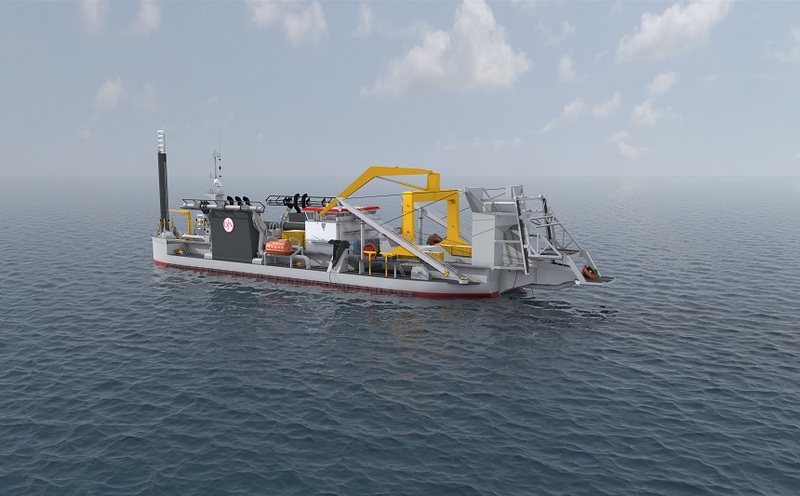 Jan De Nul Group, the leading dredging specialist, is set to further expand its modern fleet with a self-propelled, cutter-suction dredger to be built at Croatian shipyard, Uljanik Brodogradiliste in Pula. The vessel, currently designated ‘JDN8069’, will feature 1 × MAN 14V48/60CR + 2 × MAN 9L48/60CR engines as well as 3 × step-up, RENK Rheine gearboxes for a diesel-electric plant. 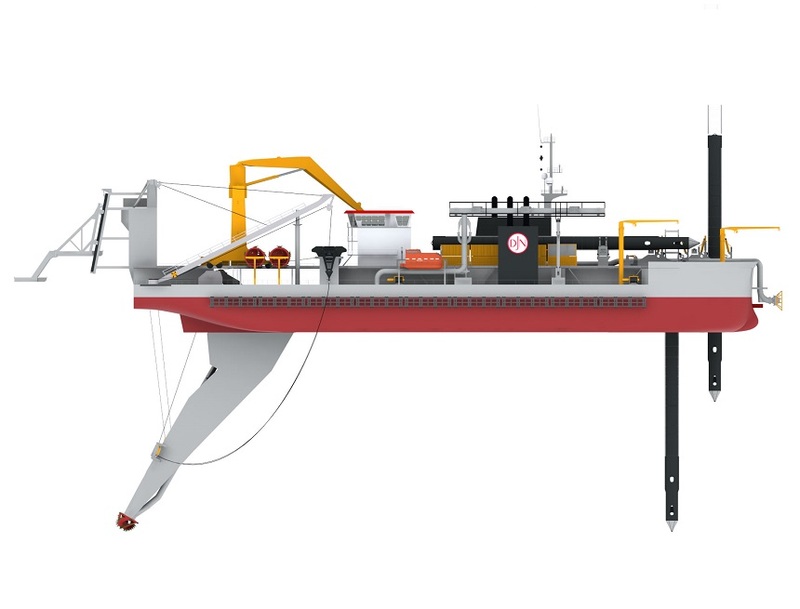 RENK will also deliver the gearboxes for the cutter-head drive as well as for the dredger and booster pumps. Upon completion, the vessel will be the largest of its type in the world. The MAN L/V 48/60CR engine type is one of the most successful engine types used in dredging applications. 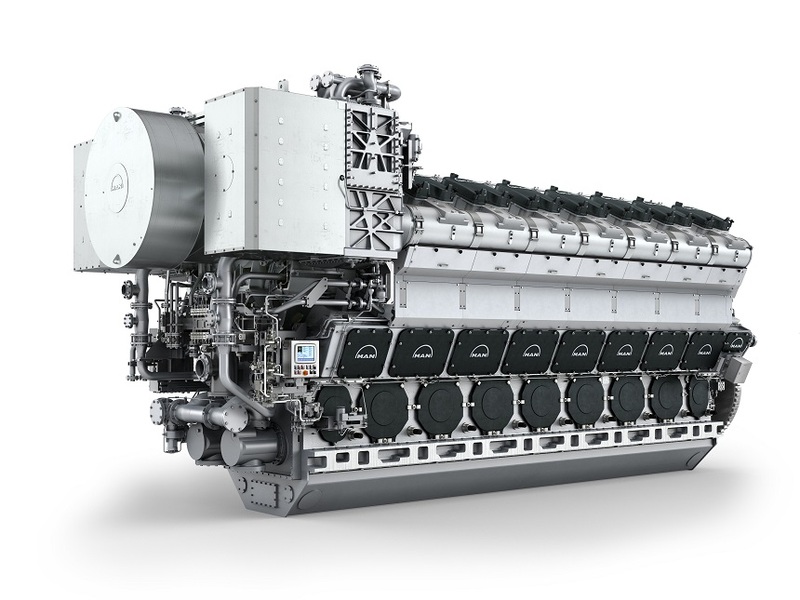 Among the 56 such engines MAN Diesel & Turbo currently has on order for various marine applications, 14 alone are bound for installation aboard cutter- and hopper-dredger newbuildings for customers in Benelux and China. All engines will be built at MAN’s main facility in Augsburg, Germany. electronic hardware and software for engine control, monitoring and diagnosis in the form of MAN Diesel & Turbo’s proprietary SaCoSone system. The new vessel will be able to boast of over 40,000 kW total diesel installed power, making it approximately 50% more powerful than the Luxembourg outfit’s own ‘J.F.J. De Nul’, currently the largest cutter-suction dredger in the world. JDN8069 is due for delivery at the beginning of 2017 and will operate globally. People and global expertise. These are the corner stones of Jan De Nul Group’s success. Thanks to its skilled employees and the world’s most modern fleet, Jan De Nul Group is a leading expert in dredging and marine construction activities, as well as in specialized services for the offshore industry of oil, gas and renewable energy.These core marine activities are further enhanced by Jan De Nul Group’s in-house civil and environmental capabilities offering clients a complete package solution.